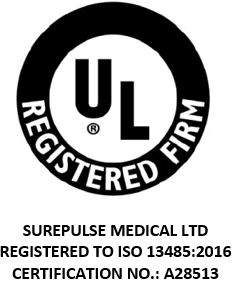 Welcome to SurePulse Medical. We’ve created a new website to provide more information on our company and products. We hope you like the new design as much as we do!